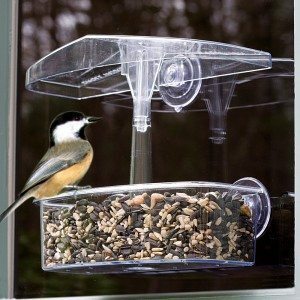 Have you misplaced a suction cup or simply want to refresh the cup on your Observer Window Feeder (OWF) or (OWF-S)? Don’t worry, we have replacements! 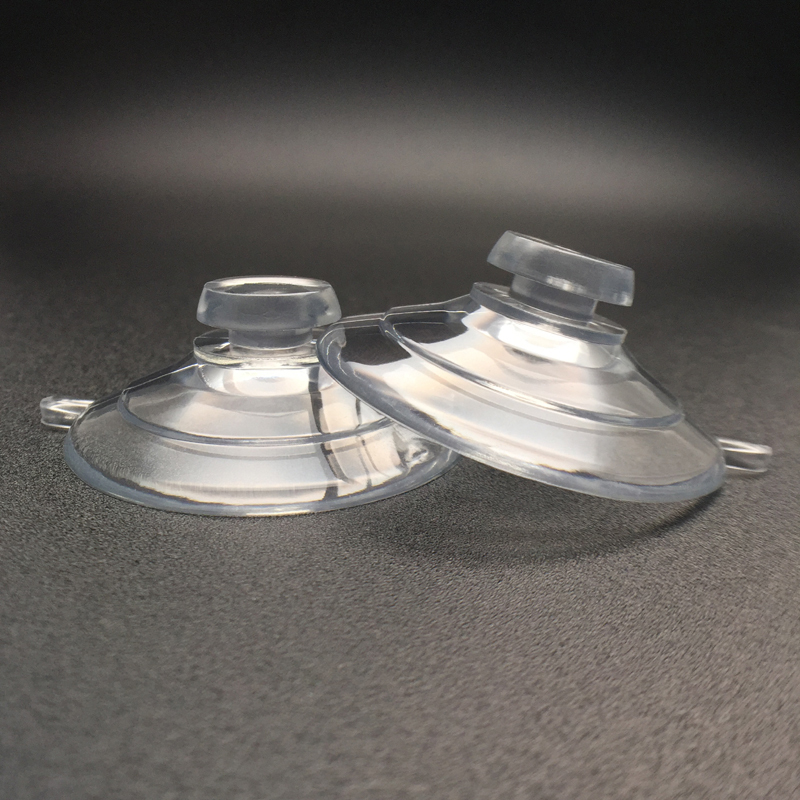 Droll Yankees suction cups are made in the CHINA KINGFAR SUCTION CUPS from quality materials.